A review of the new street racing game for iPhone called Fast & Furious: Adrenaline. Among this popular iPhone RPG theme, here are the top ones that you can seek out at the App Store. Gamers are constantly searching for up and coming games and game applications for consoles and mobile device. Games can easily be bought online, downloaded straight to the memory card or from a computer. 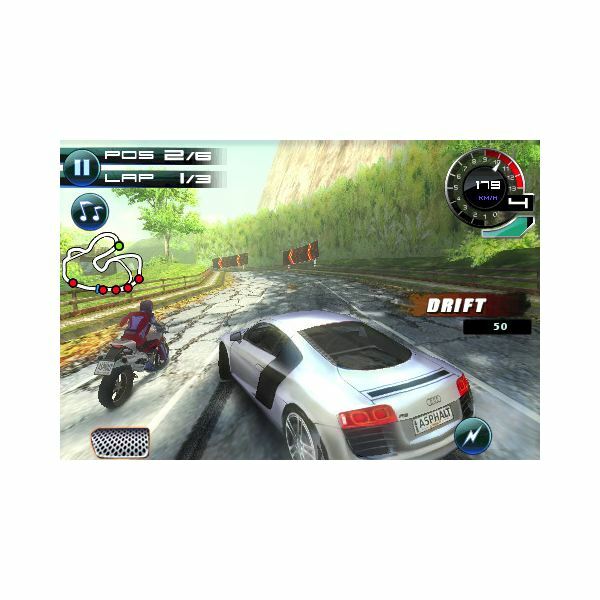 Here’s a list of the top ten driving games for mobile phones to drive your boredom away. A Look at the Best iPhone Racing Games Available at the iTunes App Store. Ready to start your engines? Here’s a look at the four of the best iPhone racing games from the iTunes App store. We take the latest iteration of arguably one of the best, if not the best, racing series for the iPhone out for a spin to see if it’s worth the $6.99 price tag. Here is a guide to the Race or Die Backroom, which contains the Forum, Blog and FAQ. Here is a look at one of the better titles in PlayMesh’s Generation Three. Here are tips for the how and when of resetting your Race or Die account. Here are tips on how to select a Street Racers 3D player to Race. A set of guides and tips for Street Racers 3D PlayMesh Points, including ways to get free PlayMesh Points. Here is a guide for Street Racers 3D Crew Members. Here are some tips for using the Street Racers 3D Services, which includes the Street Racers 3D Hospital and the Street Racers 3D Bank. Here is a guide and set of tips for the Race or Die ATM. Here are some tips for forgetting the Race or Die Friend Code system and using the Race or Die Location function instead. Here is a guide and set of tips for adding friends to your Race or Die account. 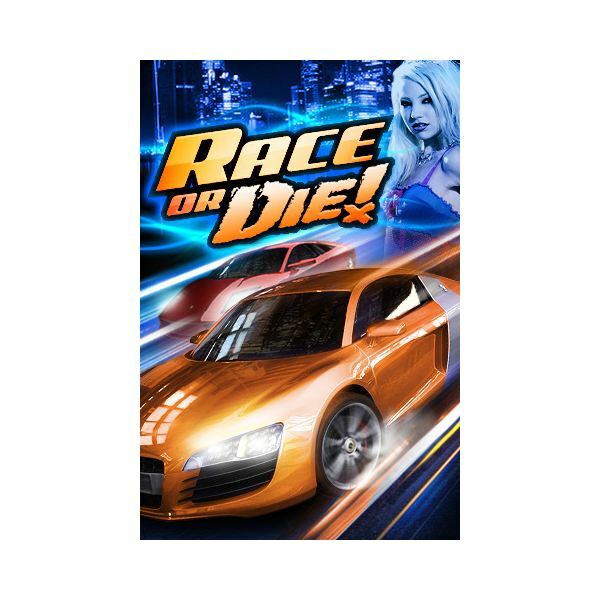 This includes Race or Die Friend Codes and how to redeem promotional codes. Here is a guide and tips for Race or Die Respect Points, including buying Respect Points and getting free Respect Points. Here is a guide for how to reset your Race or Die account, and some tips about when you should. Fast and Furious is possibly the best car racing game ever made for the iPhone. 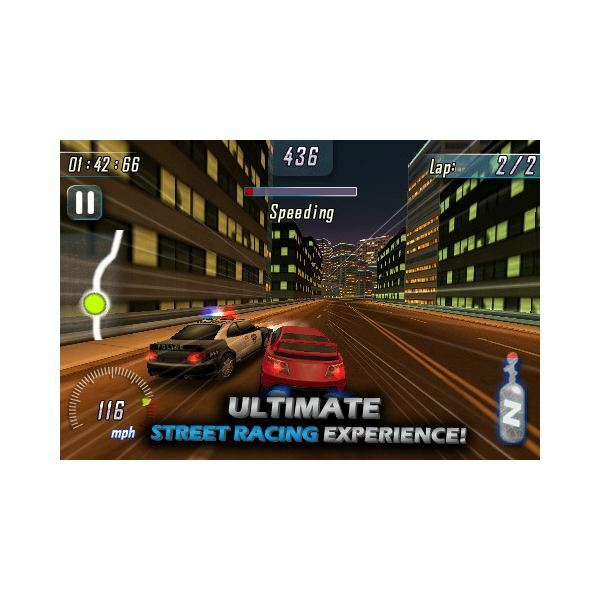 The game took the recent Fast and Furious movie storyline and the various highlights of the movie to come up with an engaging and fun car racing game for the iPhone. Tips for using the Street Racers Repair function. 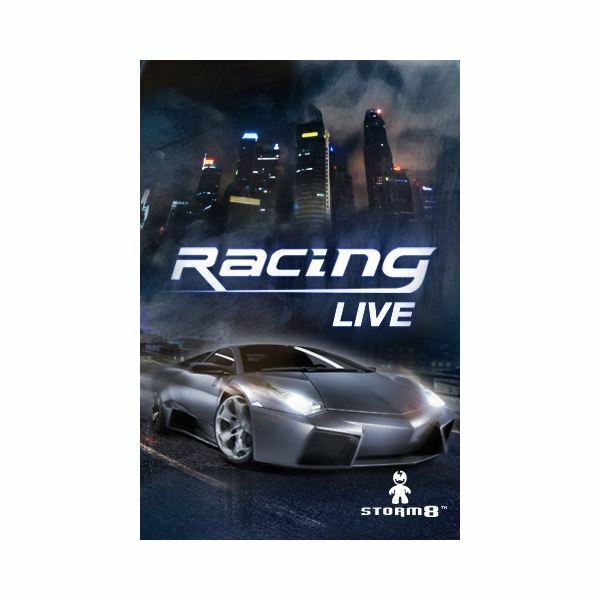 Here are some tips for using the Bank in Storm8’s Racing Live game for the iPhone and iPod Touch.